You may not have heard of KLEVV – the newest player on the consumer memory scene. KLEVV’s parent company, Essencore, falls under the same SK Group umbrella corporation as semiconductor giant SK Hynix. Thus KLEVV is practically a consumer memory arm for SK Hynix’s DRAM production capabilities. 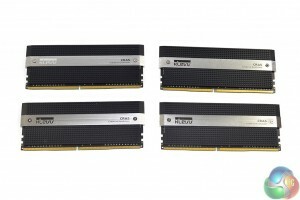 The setup is not too dissimilar to Micron, which sells memory products from its fabs under the Crucial brand. 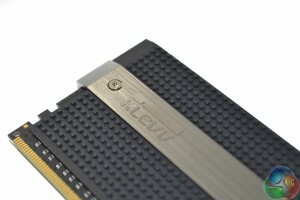 So what does the close tie to SK Hynix give KLEVV? Preference on DRAM batches and their operating capabilities would be good assumptions as to some of the factors that a close business tie allows. 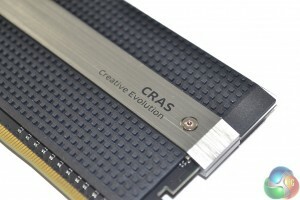 We are looking at KLEVV‘s flagship DDR4 memory line – the Cras series. 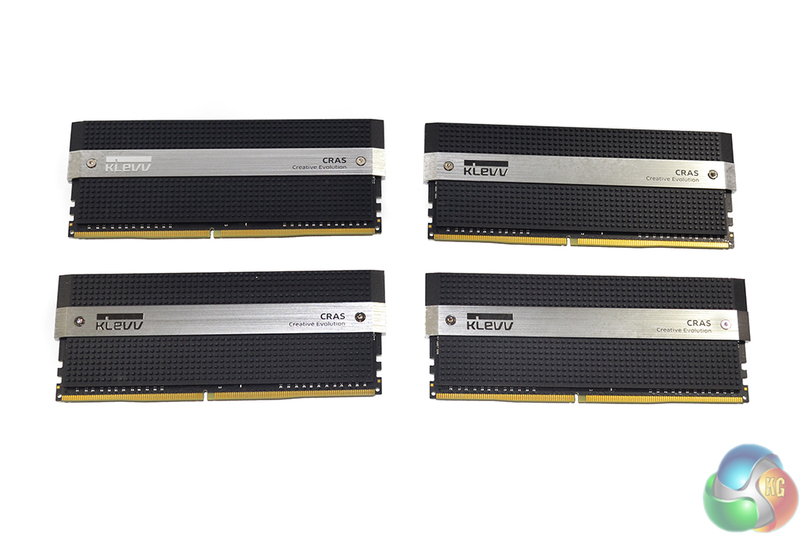 The specific kit that we are examining is KLEVV’s fastest available set of memory with operational characteristics of 3200MHz and 16-18-18 timings in a 16GB set. KLEVV uses premium packaging to house the four sticks of memory. One slight misfortune of using such premium packaging is that potential buyers are given no look at the memory styling before opening the box. 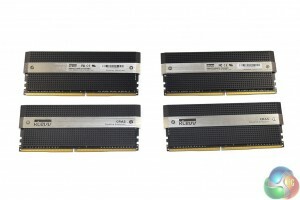 Four 4GB sticks form our 16GB memory kit. 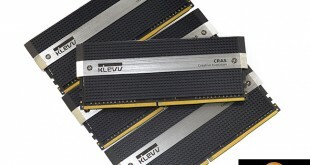 KLEVV also sells Cras memory in 8GB (2x4GB), 16GB (2x8GB), and 32GB (4x8GB) capacities with a range of frequencies. Styling of the modules is very appealing. 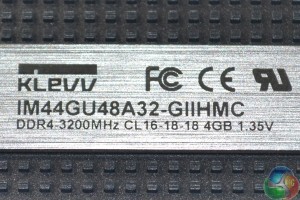 A silver strip with branding names on either side splits a black, patched plate-style heatspreader. I am pleased to report that KLEVV is using a black PCB, despite how little is shown past the sizable heatsink. 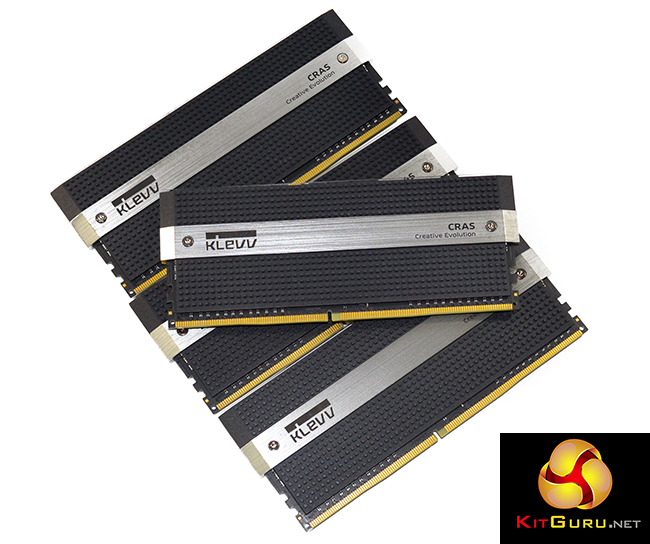 At 56mm-tall, around 20mm taller than a DDR4 memory stick’s PCB, KLEVV’s Cras modules are certain to cause interference with the biggest CPU heatsinks. 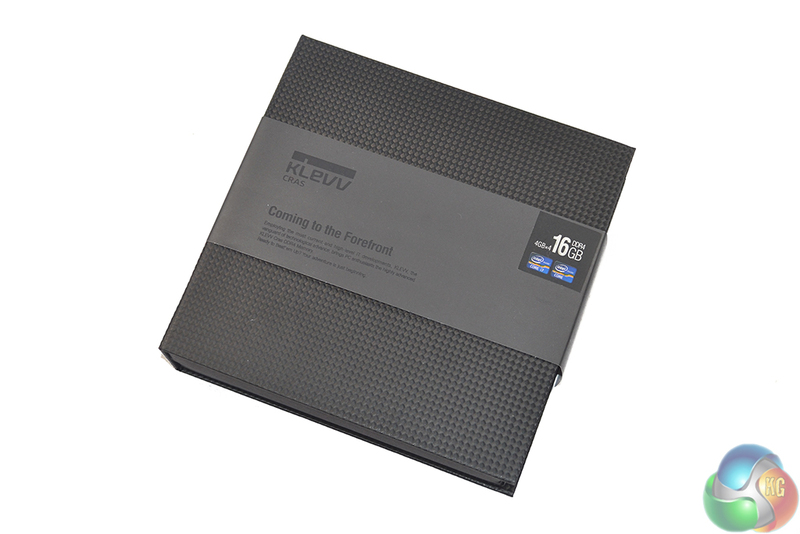 The solid metal heatsinks will help those looking to push voltages, however they are more of an interfering inconvenience or piece of eye-candy at the default operating frequency. 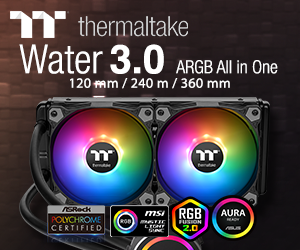 Our stress testing never saw the modules’ recorded temperatures rise above 40C. 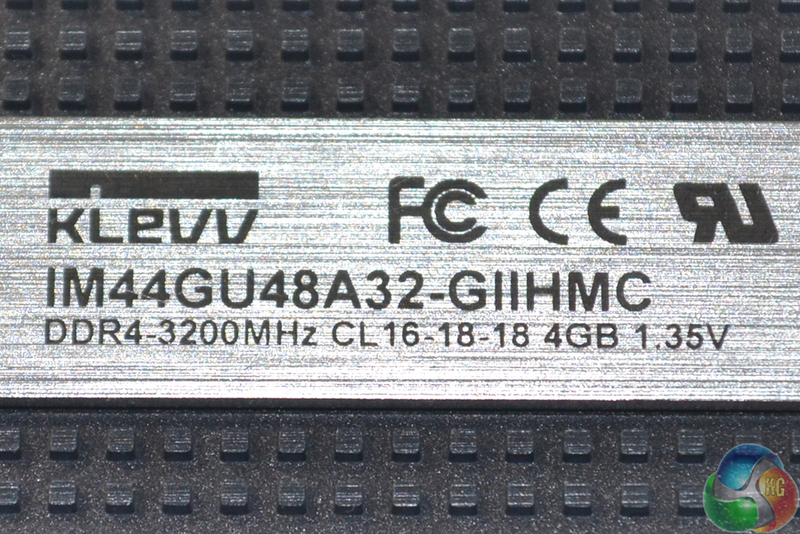 Branding of the KLEVV name and the Cras memory series is highlighted on the silver heatsink strip. 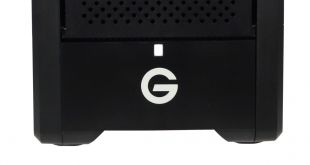 The heatsink can be disassembled and removed thanks to accessible hexagonal screws. The enthusiast orientation for KLEVV’s Cras memory modules is identifiable by the ease at which the heatspreader can be removed. 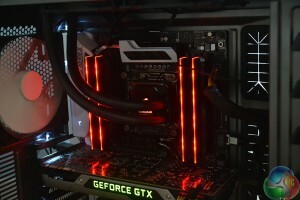 Many enthusiast overclockers will be eager to remove the stock heatsinks, slap on some LN2-capable kit, and crank the voltage until the underlying SK Hynix memory ICs show their potential at higher frequencies. 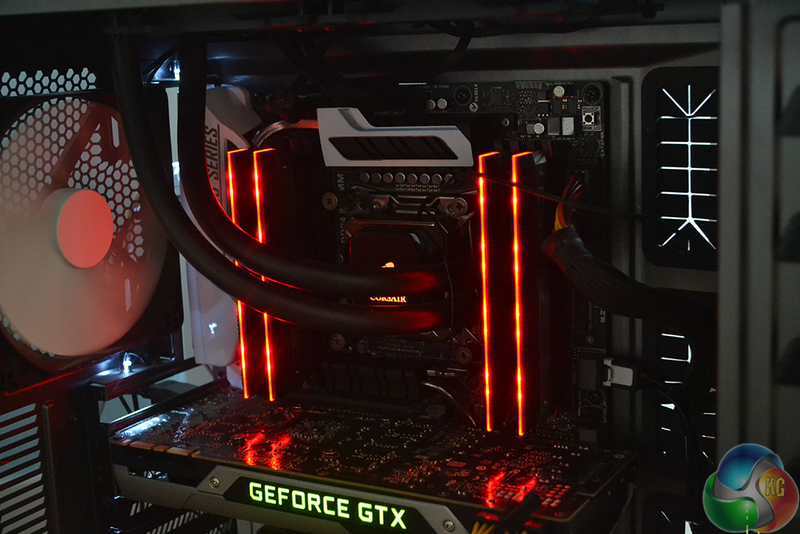 A transparent strip running along the heatsink’s top edge allows LED lighting to be shone from the modules. 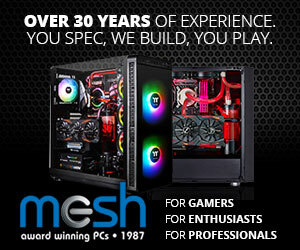 Our kit uses red LEDs, although a white alternative is available. 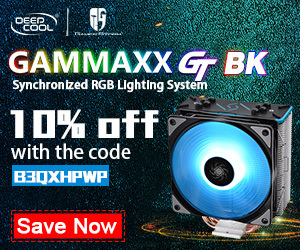 I did not find a way to disable the static LEDs, so that could be an annoyance for users whose colour scheme or individual preference does not call for red or white lighting. 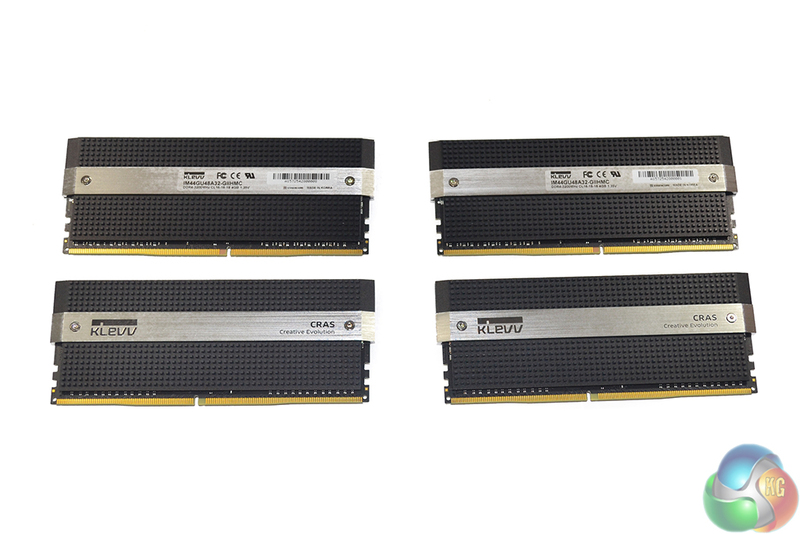 Four DIMM Kit: 16GB (4x 4GB).